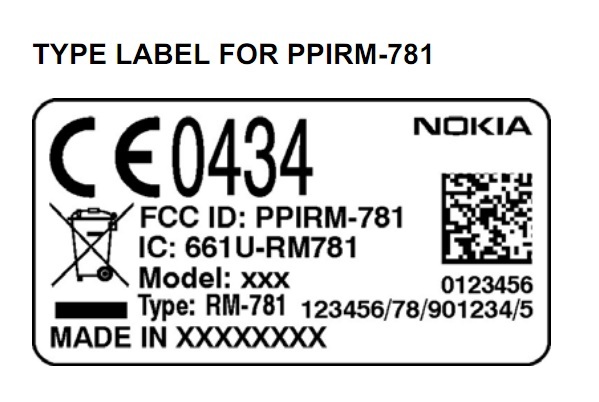 Quite a few of you tipped in that the Nokia RM-781 recently passed FCC. Nokia Porte.de says this is the Nokia 303. Cheers RealTechie, NokiaPorte.de, Vignesh and others for the tip. « IMO instant messaging app updated, now with group messaging.